Turn off Windows Firewall 10. In 3 easy steps! Don’t know how to turn off your Windows firewall? In this article we are going to focus on the Windows 10 Firewall. Not only will we learn how to disable it completely, but we will see how to create our own rules to maintain security and only allow the applications or ports we need. Why do I need to deactivate it? Many programs recommend turning off the Windows firewall. These programs typically use out-of-standard ports to connect to their services. 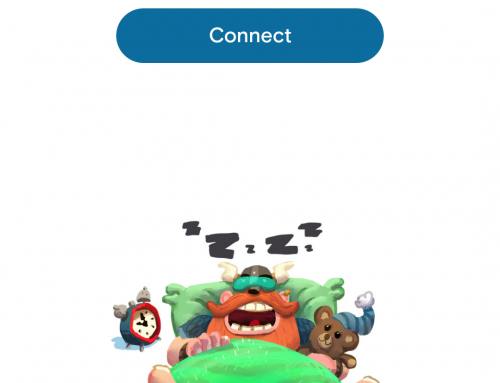 The main programs that ask us to deactivate it are those of P2P. These programs use random ports to connect to multiple seeds to download content from different servers at once. 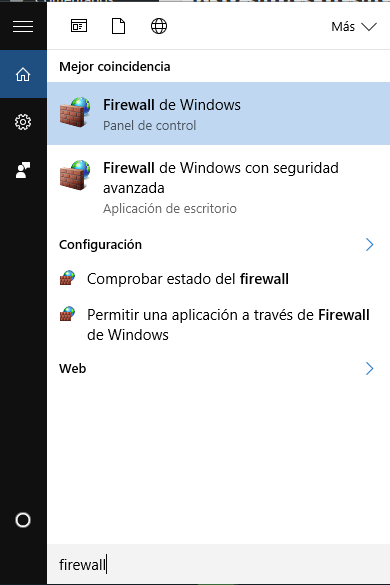 How to disable the Windows firewall in 3 easy steps? 2. 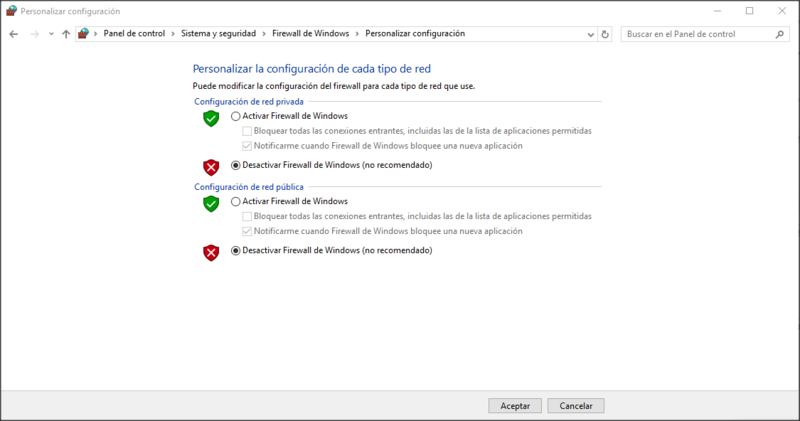 We access to Windows Firewall and select in the side menu “Activate or deactivate Windows Friewall”. 3. 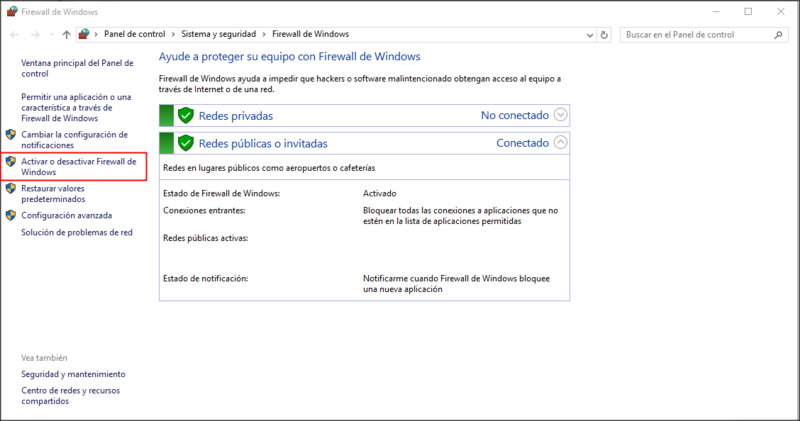 Finally we select “disable Windows firewall” for the 2 networks we have and that’s it! With these 3 simple steps, you will have it deactivated on your computer. How can I see what tasks the Windows Firewall does? To access to see which programs and ports it allows or denies, we will have to go to the advanced configuration of the firewall. You will need to access the Windows Firewall as before and select “Advanced Settings” from the side menu. From the Windows Firewall screen, choose “Advanced Settings” from the side menu. In the side menu, we can choose “Entry Rules” or “Exit Rules”. If we select one of them, we will be listed all the programs and ports that we have allowed in our PC. This screenshot shows the connections of Skype and Spotify programs to any local or remote address and to any protocol (TCP and UDP), if we move further to the right, we would see how it also allows all ports. If we wanted to deny Skype access, we would simply select the application and modify the Allow to Deny action. How to create a custom rule in Windows Firewall? In order not to compromise the security of your computer, Moving-IT recommends creating a custom rule in our firewall. When creating a custom rule we will only allow that application or port to pass through our firewall. We access to the windows firewall advanced configuration screen. In the right side menu choose “New Rule”. A wizard will open for you to create it. We are filling in the fields and we will have the rules created. With these notes we hope you can have more control over which applications use your network connection to access external resources or services. We hope it will help you keep your equipment safe. And remember….see you in the nets!